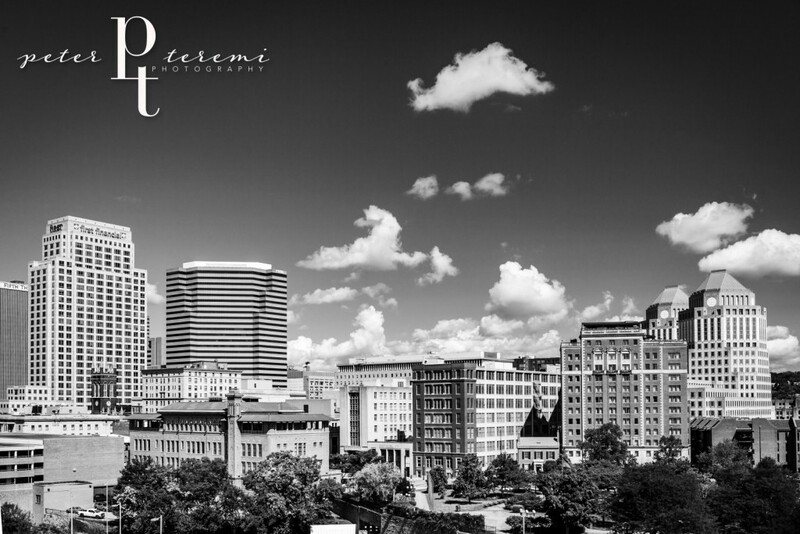 Welcome to another addition of Murphy-Cam Looks Back – Lytle Park Skyline. A lilting July afternoon, presents Lytle Park amidst a collage of Cincinnati architecture. Murphy and I did not need to walk far for this one, as it is our view from the balcony. Thank you for accompanying us on our outings. Wishing you a happy, healthy, and prosperous new year from Murphy-Cam! Great work, Peter!! We are really enjoying your images!! Thank you Karen! Always good to here from you. Hope you had a Happy New Year!